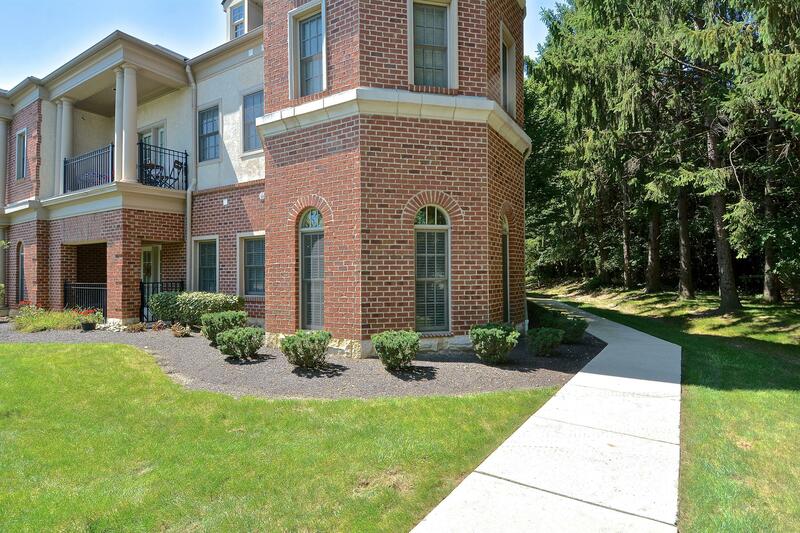 GORGEOUS 1st Floor Garden Style Condo in the Exclusive 55+ Community of State Street Condominiums! 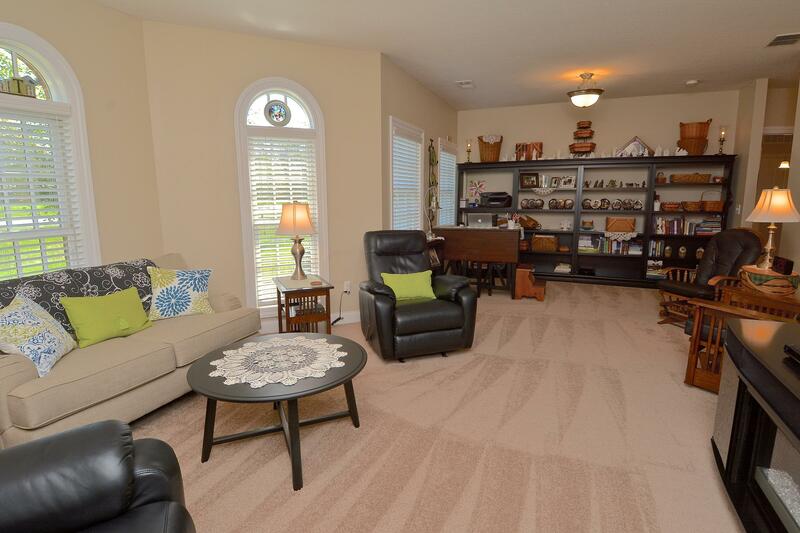 Includes Detached 1-Car Garage & Assigned Parking! 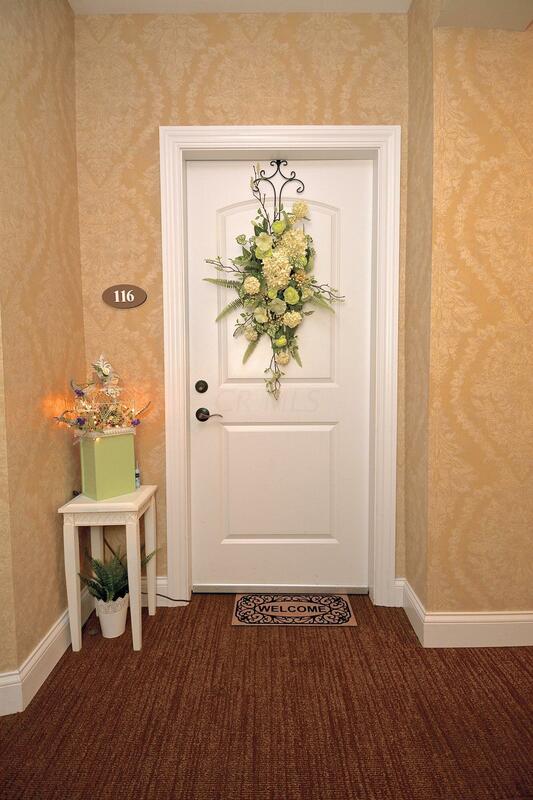 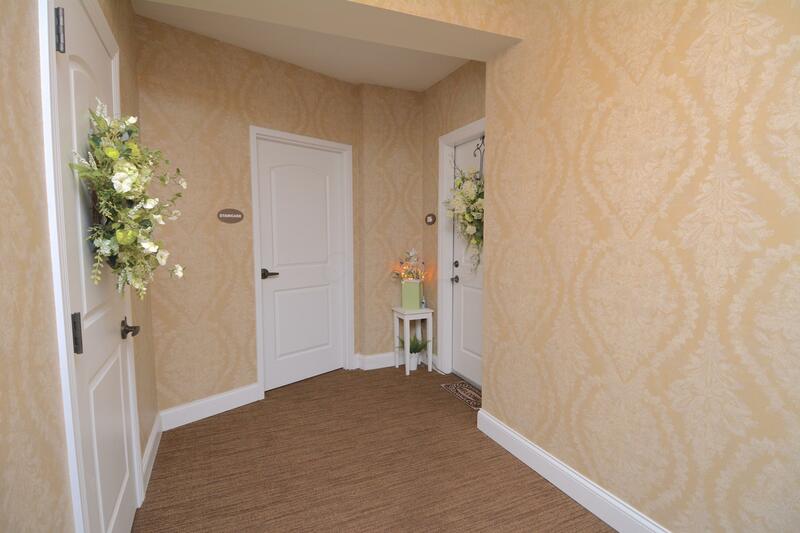 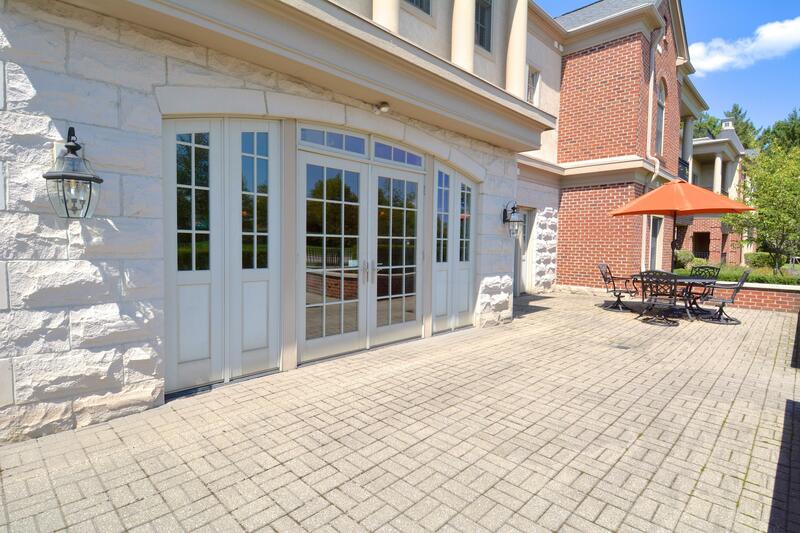 Secured Main Entrance, Intercom Paging System, Lovely Gathering Area w/TV, Fireplace, Kitchen, Fitness Room, Elevator! 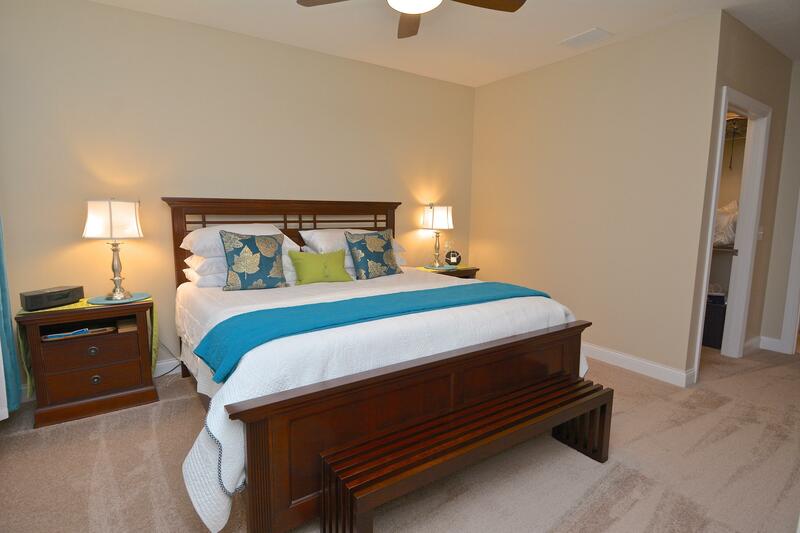 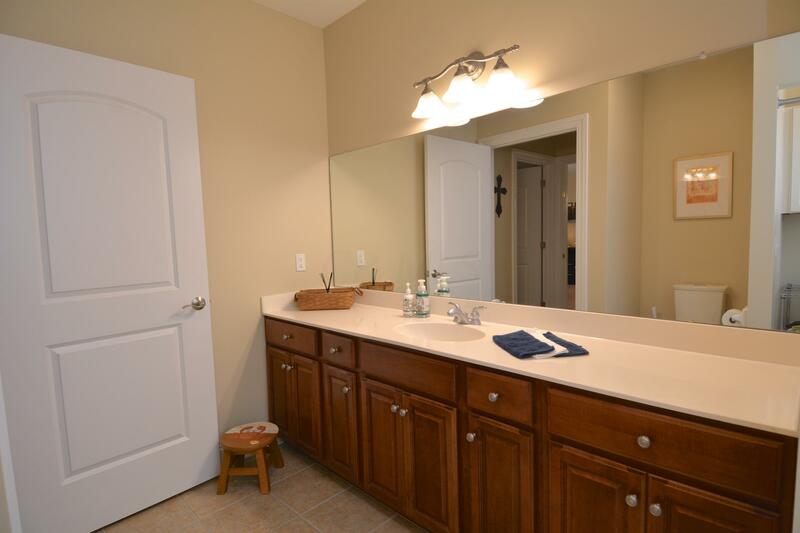 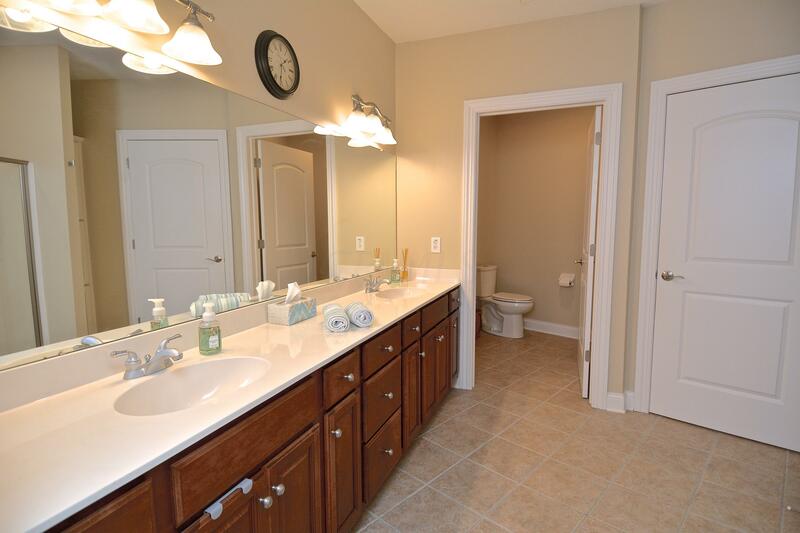 This Pristine End Unit Has 9 Ft. Ceilings, Custom Quality Finishes! 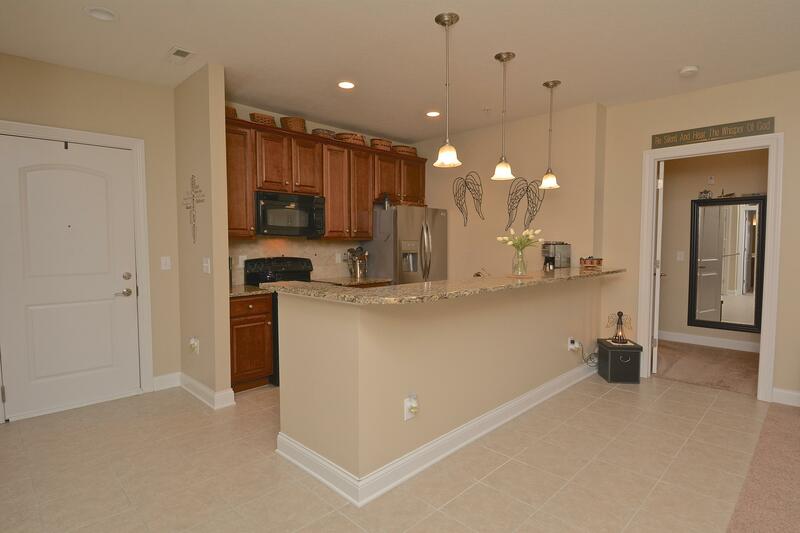 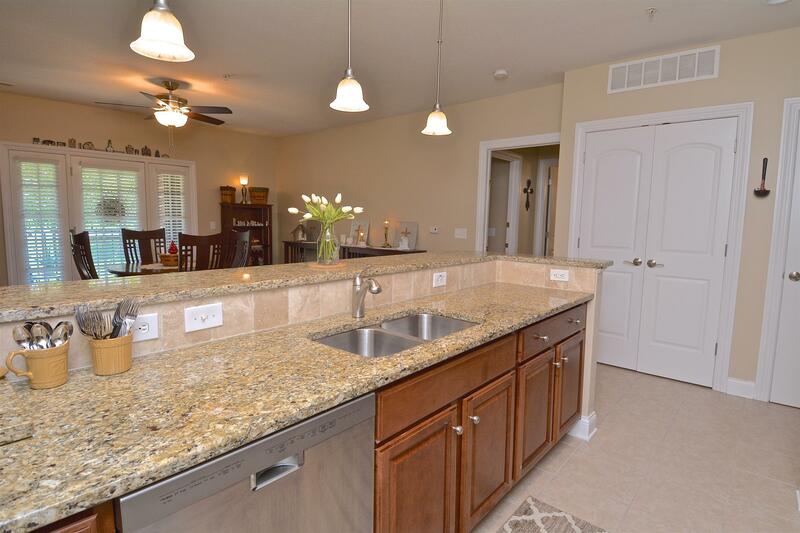 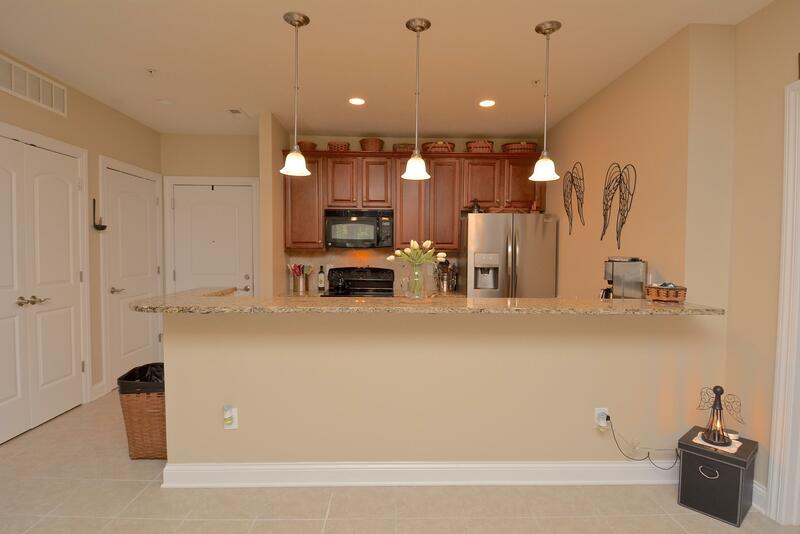 Beautiful Kitchen w/Granite Countertops and Breakfast Bar Seating, Maple Cabinetry, Tile Floors and Backsplash! 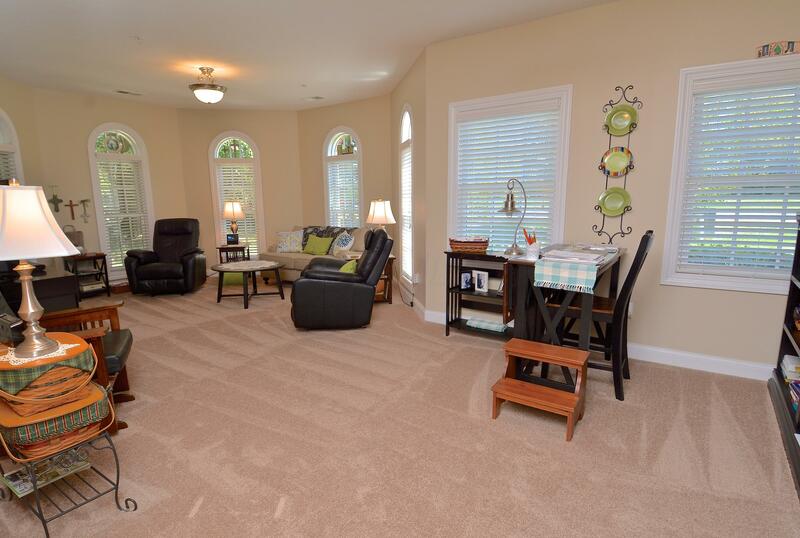 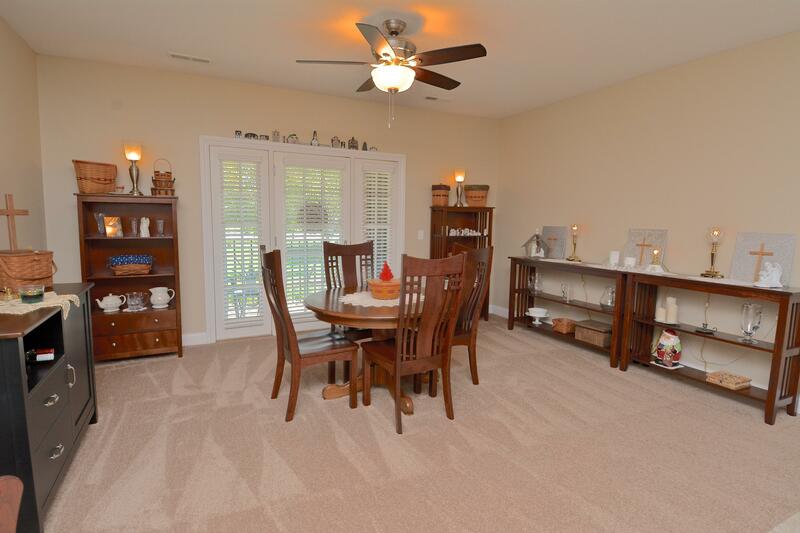 Spacious Living Room w/Lots of Natural Light and a Glass French Door to Your Private Covered Patio! 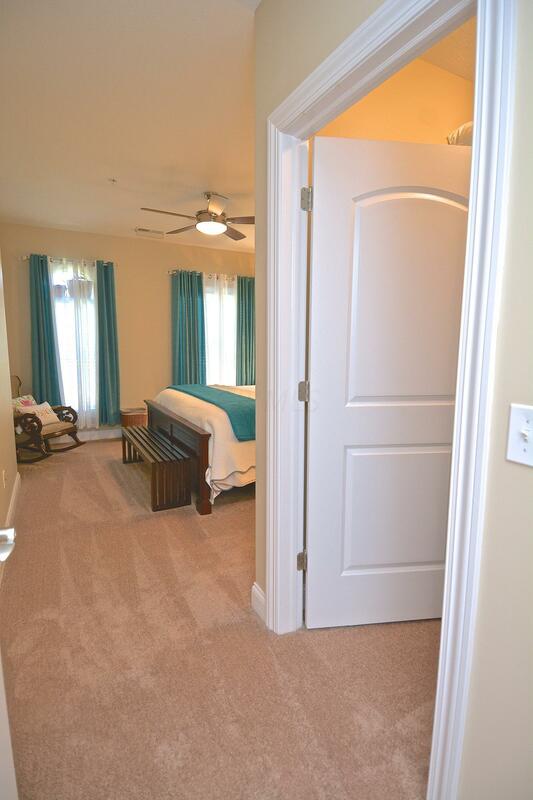 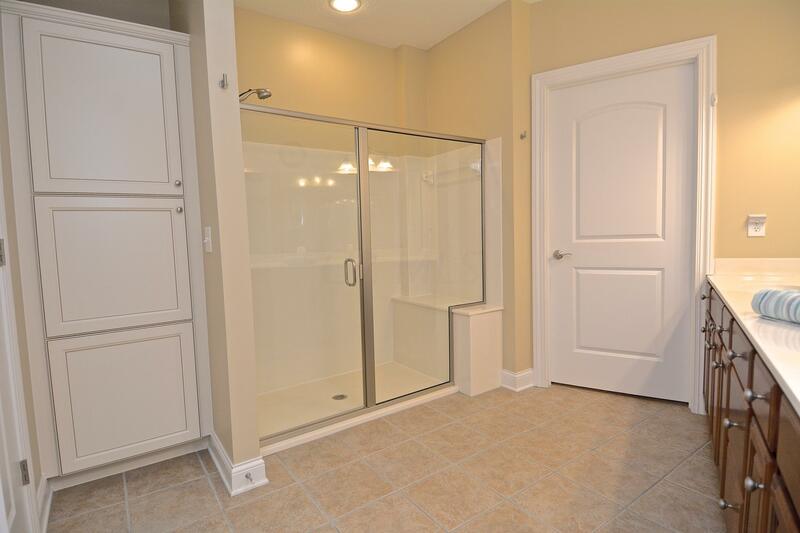 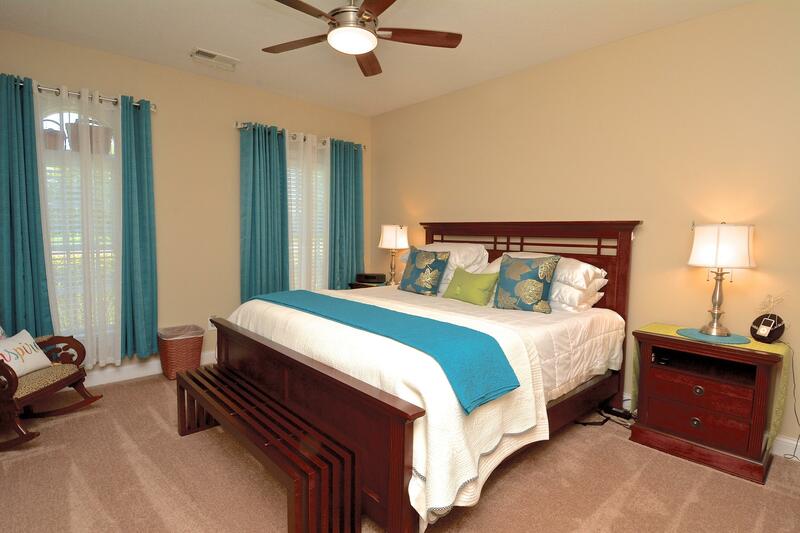 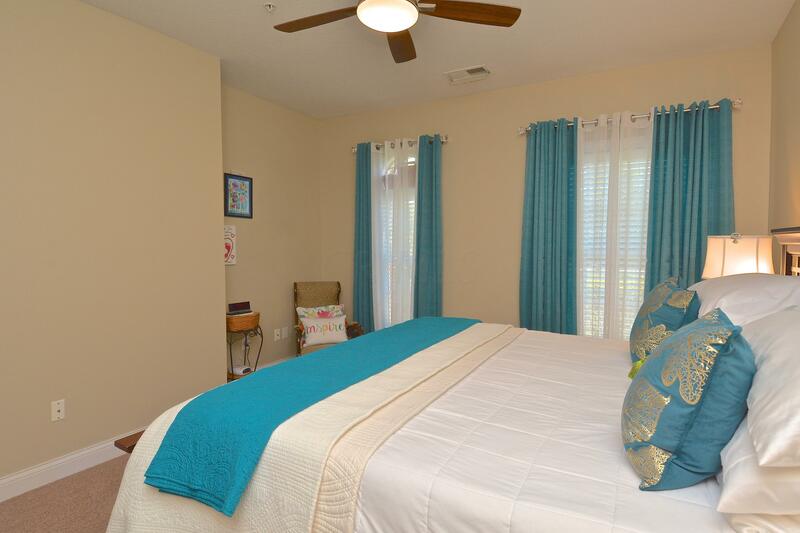 2 Master Suites w/WIC's, Private Baths! 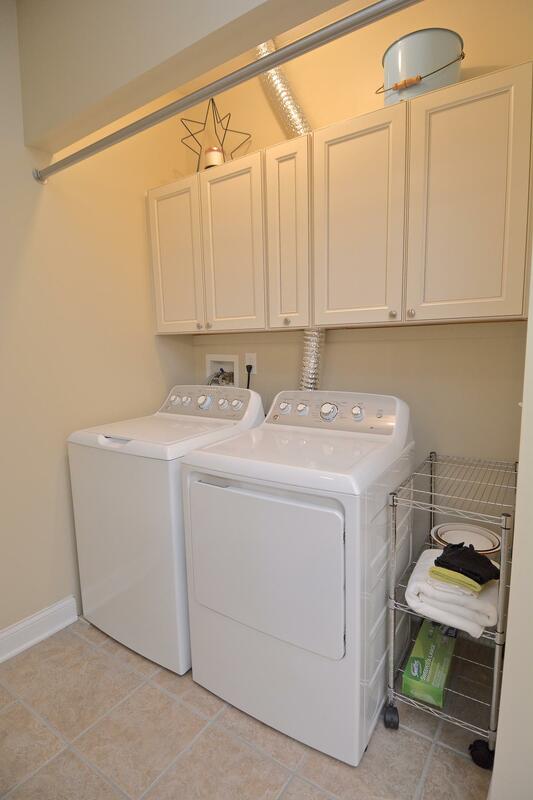 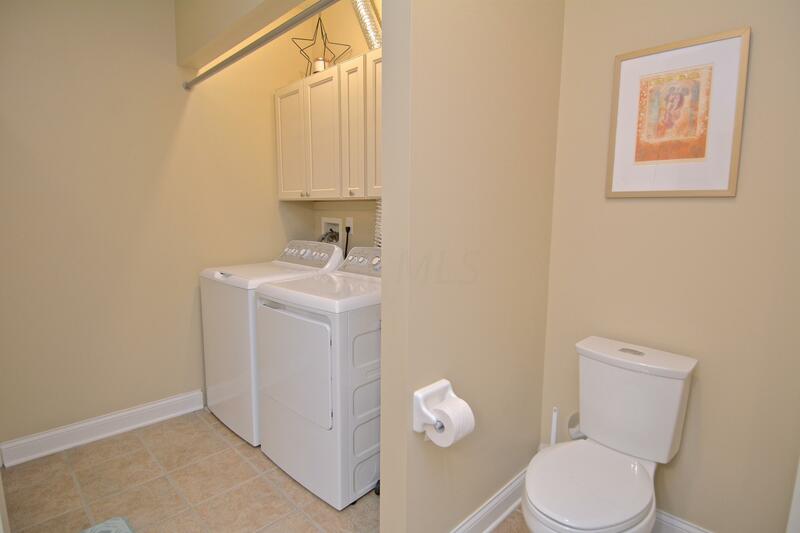 Full Size Washer/Dryer Included in the Unit! 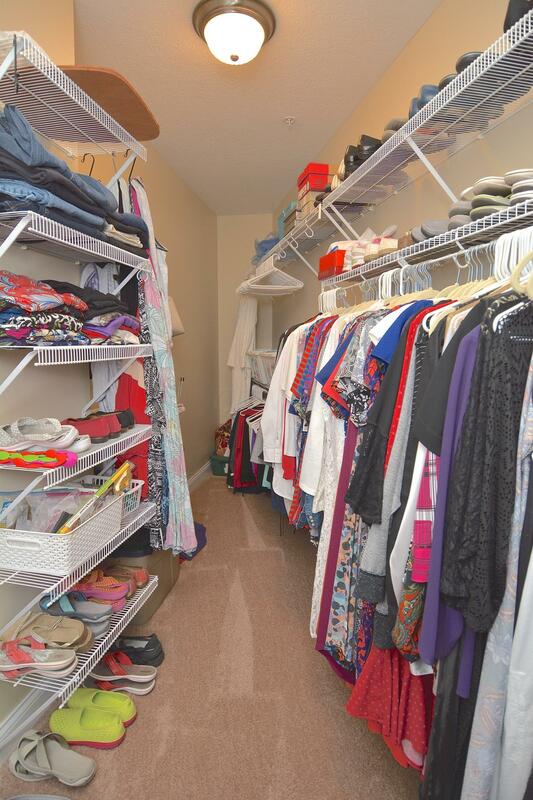 1 Storage Closet 14'x4' and Add'l Resident Storage Lockers! 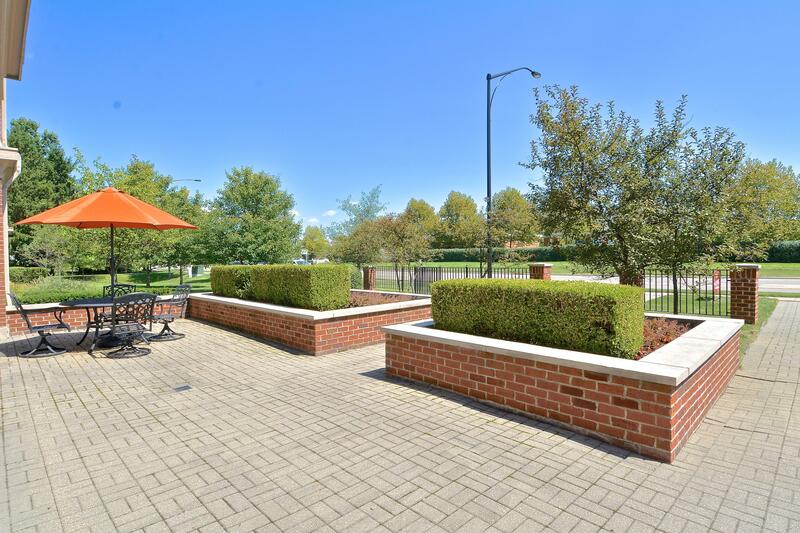 Outdoor Patio w/Grill! 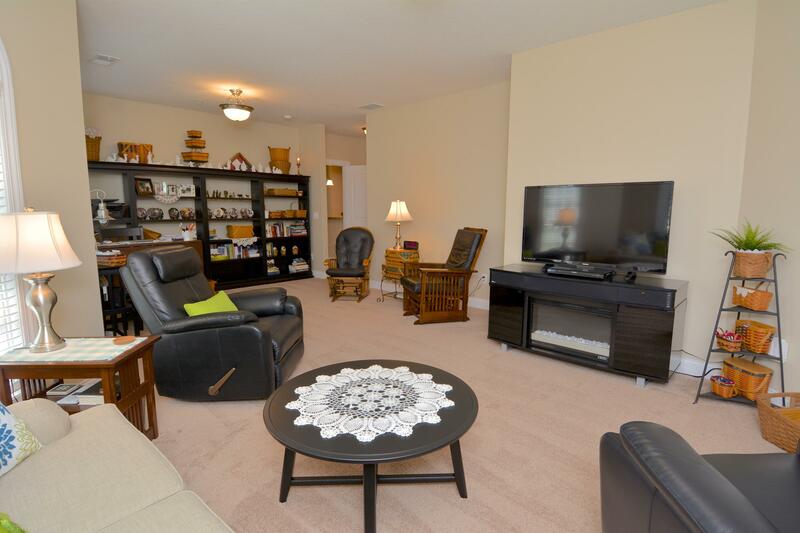 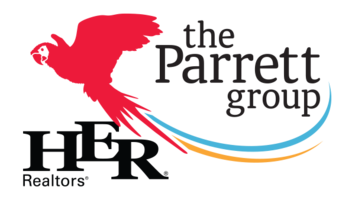 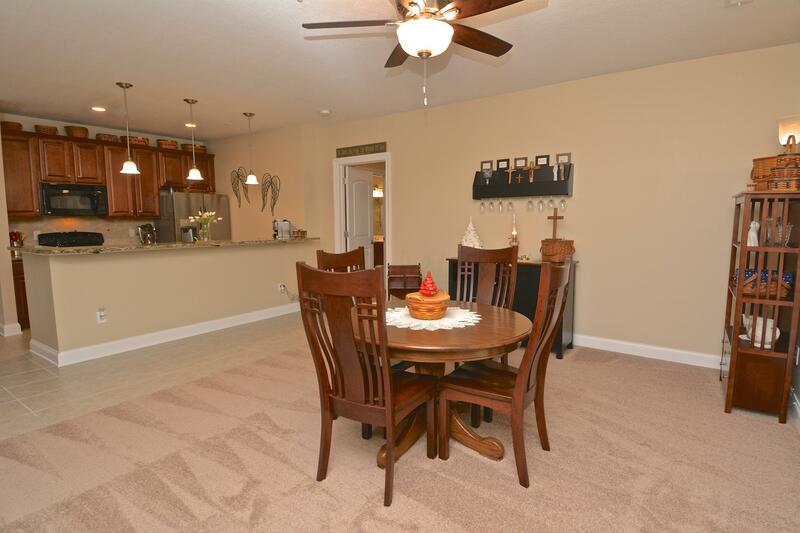 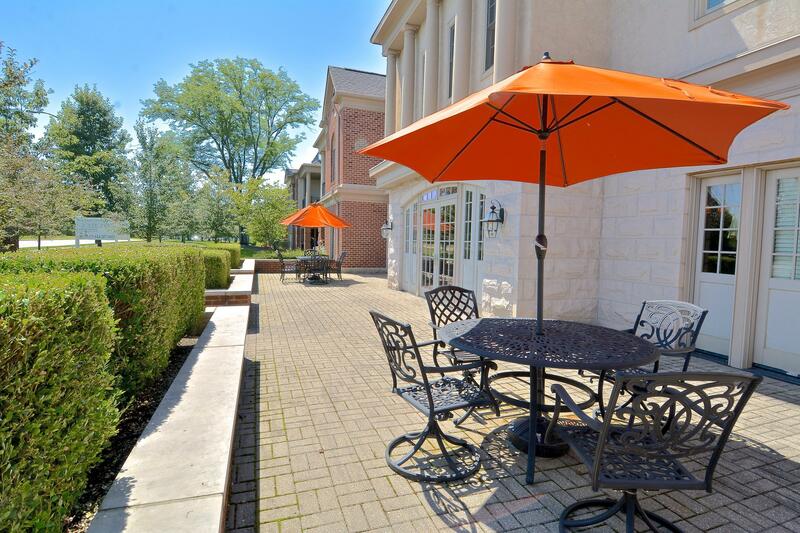 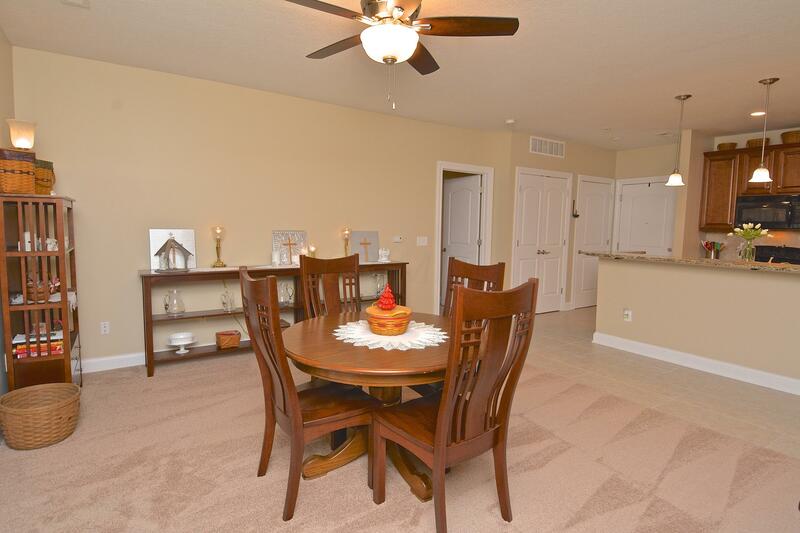  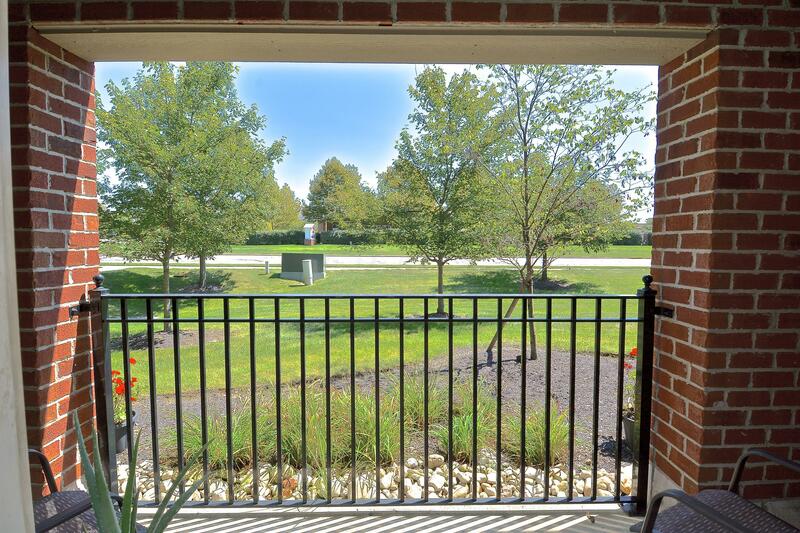 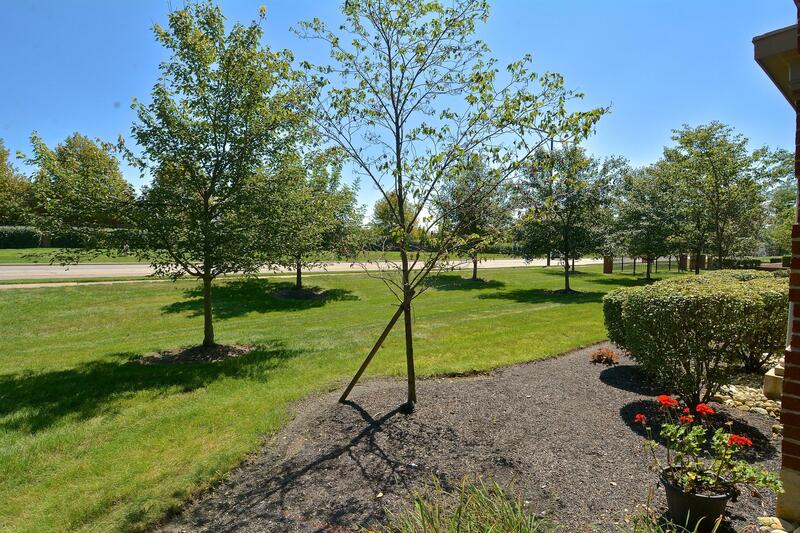 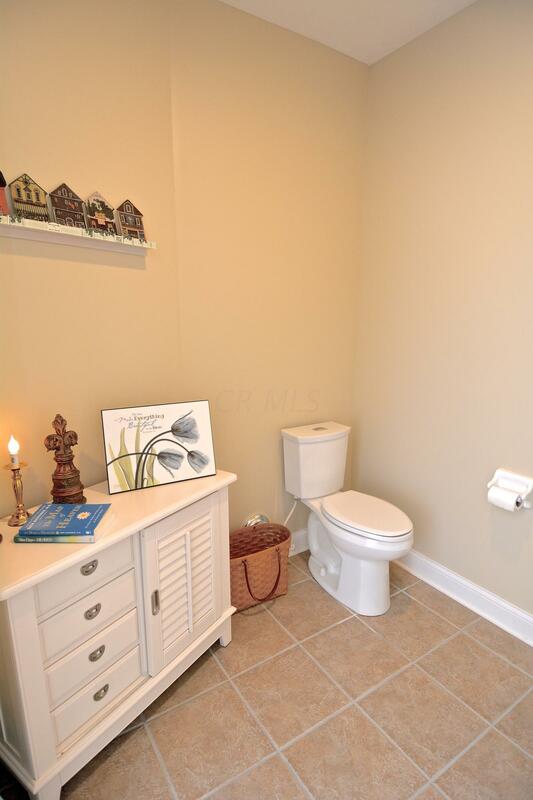 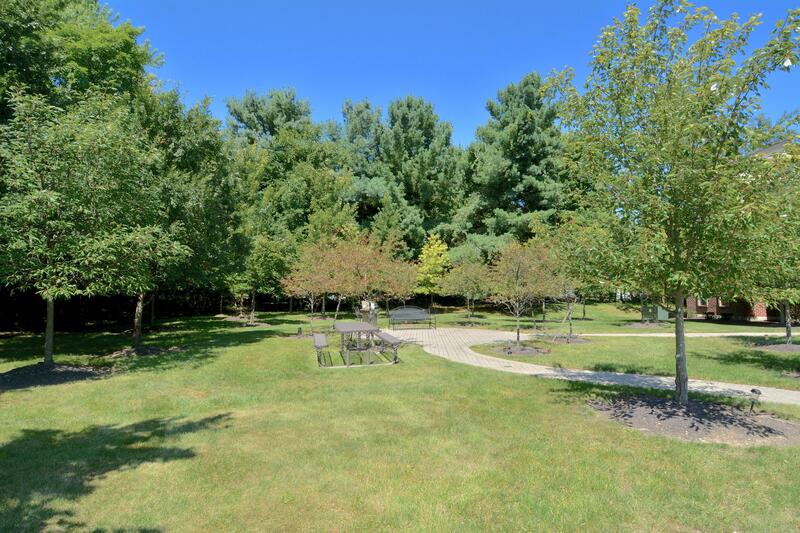 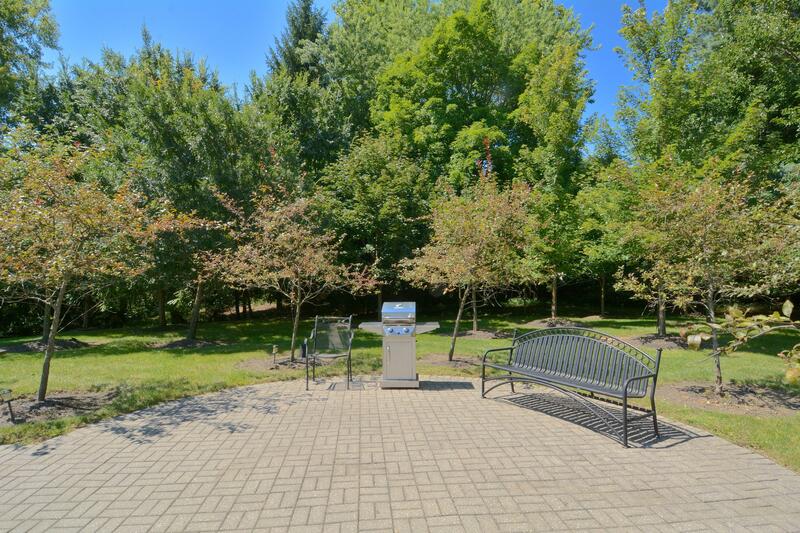 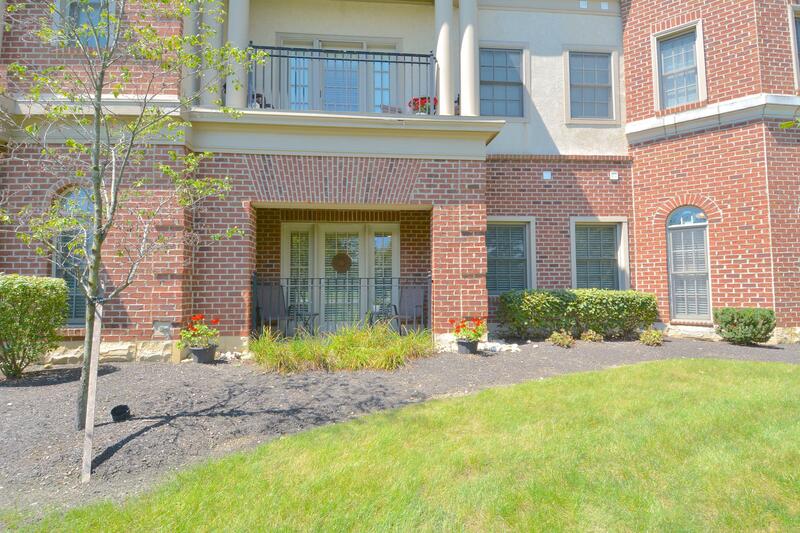 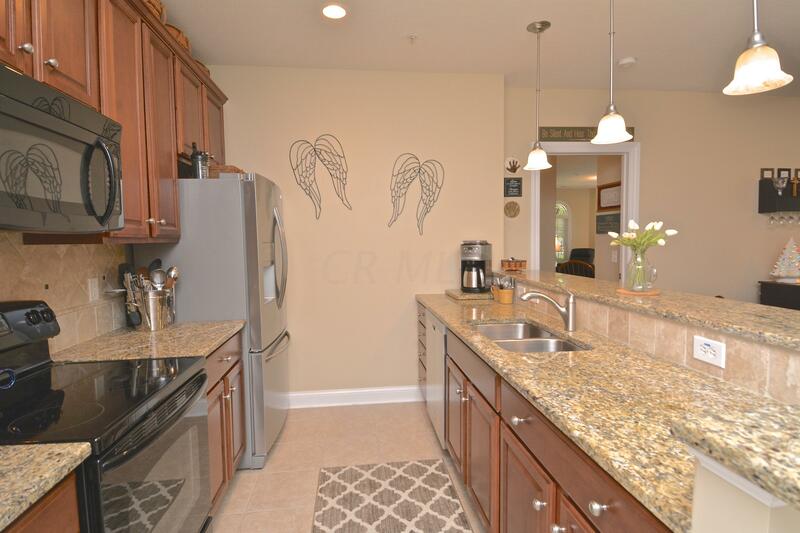 Convenient Location to Uptown Westerville/Polaris Dining and Shopping!